The Rightly So is an acoustic duo from Buffalo, NY. 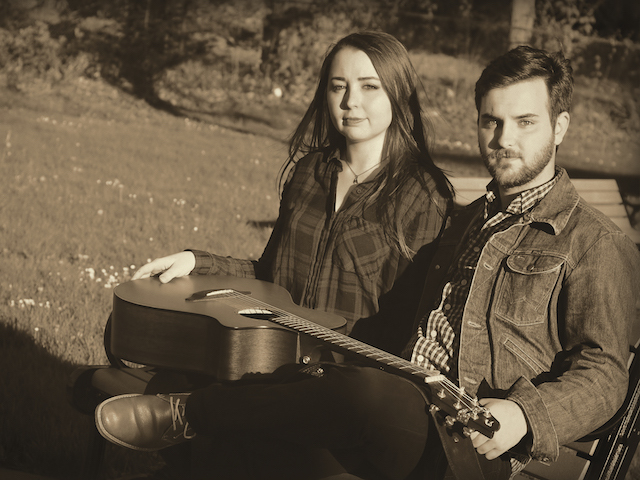 Combining the nostalgia of classic, down-home Americana with the sounds of contemporary folk, their soulful harmonies and familiar melodies create a sound that is unique and captivating. See them live at Music Hall on 11/29 at 19:00:00!